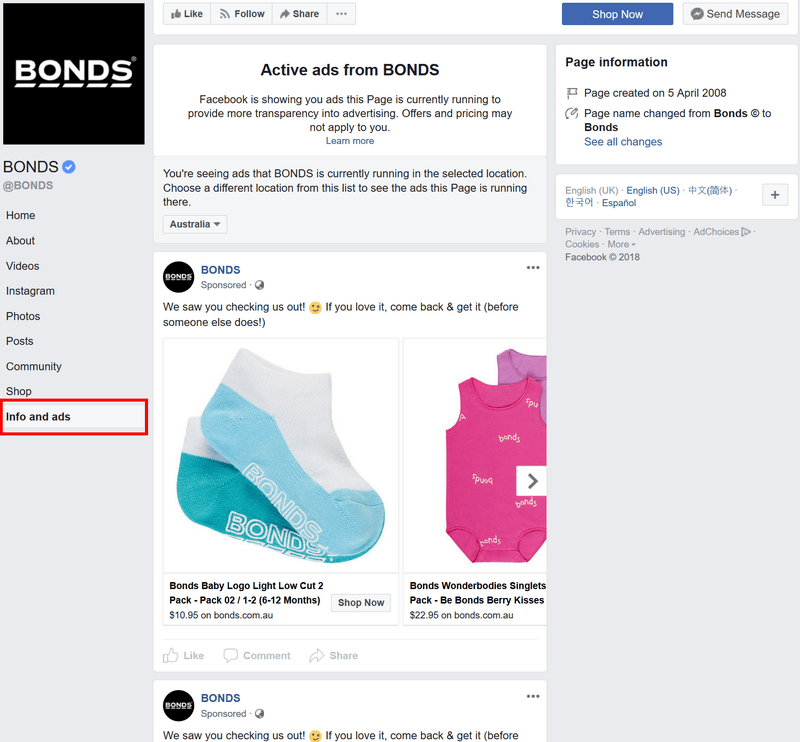 Learn how to use Facebook’s new feature that allows you to see all your competitor Facebook and instagram ads (and how they can see yours!) Plus learn more about Instagram TV. Learn about what it is, why you should take notice, how Instagram plans to chomp off YouTube market share and some tips you should employ for first mover advantage. New ‘Info & Ads’ tab now live. Anyone can now go to any Facebook Page and click on Info and Ads tab in the Page’s menu to get a full view of all that Page’s active. Instagram TV launched late June. Instagram have released both a new standalone IGTV app as well as updated the Instagram app with a tab directly inside the original app itself. Instagram TV allows creators to upload, and users to watch, vertical videos that are up to one-hour long and in many ways is modeled off YouTube channels. This is bigger than stories. One of the issues with stories is stories disappear after 24 hours. Not neccessarily a bad thing however this made some brands reluctant to create content in a format that would disappear. Instagram TV will be the catalyst for portrait videos. More reason to create bespoke portrait/vertical videos. Early mover advantage is clearly now. Treat IGTV as a new network, not just a new instagram feature. Official resource guide from Instagram on how to create an IGTV channel and upload videos.